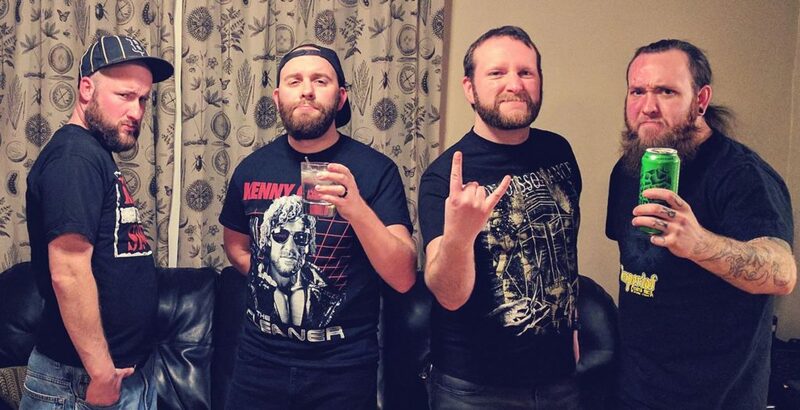 Shaun and Steve recently spoke with Brian from Neckbreaker Podcast where they discuss Metal and Wrestling Headlines, bathroom stories, and other ridiculous rants. Also featured on the episode is Chuck Billy from Testament. You can check out the podcast by listening on iTunes or Stitcher Radio. Previous post New show announced with DevilDriver, Winds of Plague, and more! Next post Thank you everyone who came out on Friday!